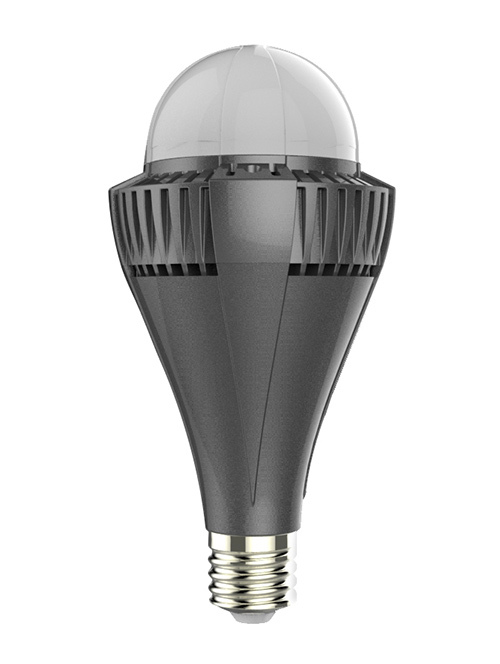 100 watt LED bulbs have been created due to an improvement in the technology that was required to produce enough lumens in the LEDs and most companies have had to also increase the number of watts to be used in order to achieve this and the result is that there are now bulbs that use up to 100W depending on the manufacturer. 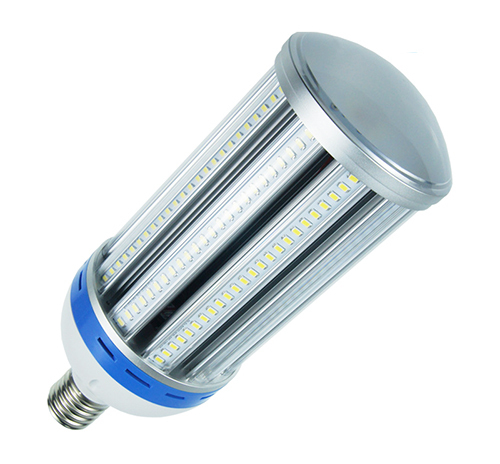 The number of lumens varies slightly between manufacturer, but the main thing is that they will produce in excess of 6000 lumens with most being around 7000 or 9000lm. 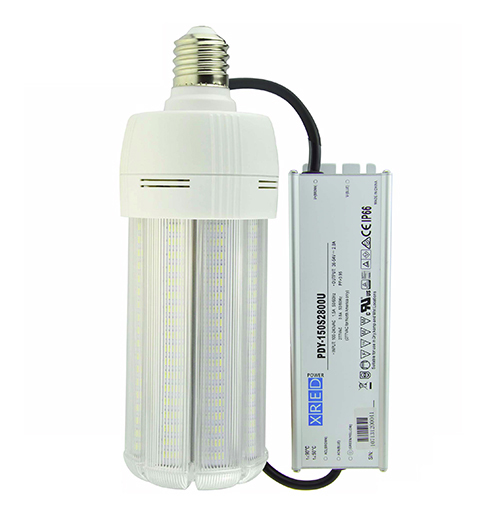 This is important as it finally brings LED bulbs up to the same level of light as the traditional high power CFL or HPS bulbs and considering you are now largely unable to get them it is clear why these newer models will prove to be very popular indeed. Apart from the amount of light they produce it also has to be pointed out that they generally come in just one shade of light like their predecessors with this generally being classified as being cool white. Another area to look at is their amount of electricity they use and also how long they last for as LED bulbs are well known for lasting for thousands of hours and only using 10% or 20% of the electricity. 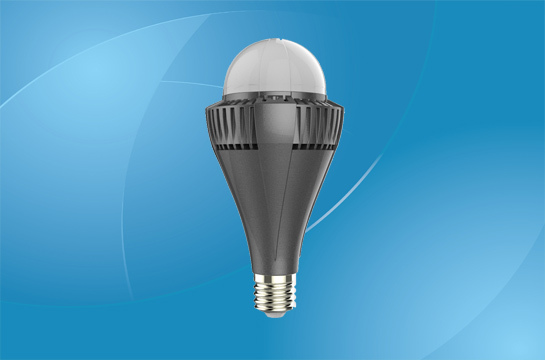 With these bulbs, the average life span is anywhere between 20,000 hours up to almost 30,000 hours and they will still use only around 20% of the electricity compared to the bulbs that they are replacing. In short, 100W LED bulbs are capable of offering you the same amount of light for a longer period of time and by using less electricity. 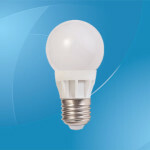 You are able to use them in all of the same light fixtures and lamps as the older bulbs as they can easily be retrofitted, so look at switching to the newer version and look forward to getting that bright light that you have been missing and enjoy having the benefits that come with energy saving bulbs for years to come. Power: 100W; Input voltage: 85-265 Vac/ 50-60Hz; Lamp base：E39/E40; Light source: Nichia SMD 3030, 112 PCS; Luminous flux: 8000-8600lm; Color temperature：Warm/Natural/Cool White, 3000K-6500K; CRI (Ra>): 80; Beam angle: 120°; Material: Aluminum+PC+PBT; Cooling: Fan+heat sinks; Dimension: Ø125.5×253(L)mm; Weather protection: IP65 (Indoor & outdoor use); Life: 30000 hours; Warranty: 3 years. 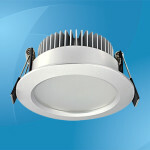 Energy efficient light source for high bay and low bay fixtures for illumination in factories, workshops, warehouses, manufacturing facilities, logistics centers, high ceiling spaces, and outdoor public areas. 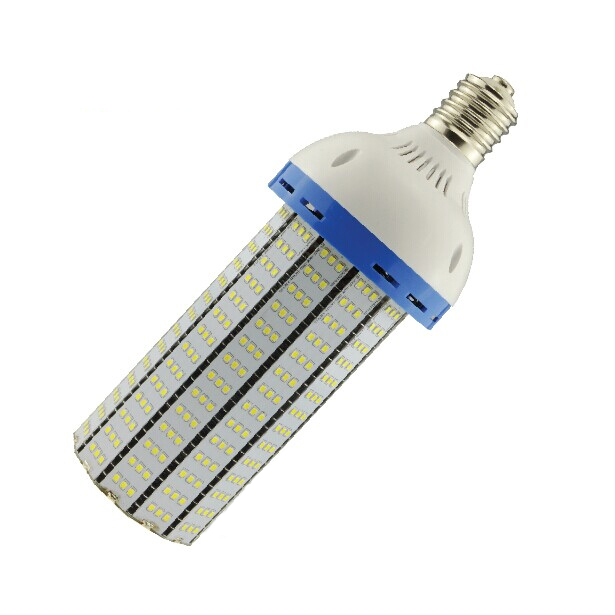 Power: 180W; Input voltage: AC 85-265V; Frequency range: 50Hz-60Hz; Light source: Epistar LED chips, 405 PCS; Light output (Lumens): 20000lm; CRI (Ra>): 80; Beam angle: 360°; Color temperature: Cold white (6000-6500K), warm white (2900-3200K), natural white (4000-4500); Material: Aluminum + PBT; Base: E40; Warranty: 2 years. Also available in 80W/100w/120W/150W. Power: 100W; Input voltage: AC 85-265V; Frequency range: 50Hz-60Hz; Light source: Epistar; Light output (Lumens): 10,000lm; Driver: MeanWell/XRED; Power factor: >0.95; CRI (Ra>): 70; Beam angle: 360°; Start-up time (s): 2; Color temperature: 6000K-6500K; Material: Aluminum + PC Cover; Size:Φ110*290mm (E26/E27), Φ111*313mm (E39/E40); Base: E26/E27/E39/E40; Life span: 40000 Hours; Weather protection: IP34; Working temperature: -25°C～+55°C; Warranty: 3 years. Also available in 120W. Power: 100W; Input voltage: AC 85-265V; Frequency range: 50Hz-60Hz; Light source: Epistar; Light output (Lumens): 13,000lm; Driver: MeanWell; Power factor: >0.95; CRI (Ra>): 70; Beam angle: 360°; Start-up time (s): 0.5; Color temperature: Cold white, warm white, natural white; Material: Aluminum + PC Cover; Size:Φ120*325mm (E26/E27), Φ120*335mm (E39/E40); Base: E26/E27/E39/E40; Life span: 35000 Hours; Weather protection: IP34; Working temperature: -25°C～+55°C; Warranty: 3 years. Replace up to 400W HID lamps. 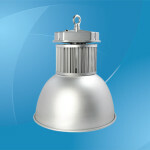 Also available in 20W/30W/40W/60W/80W/100W.